Guy Fawkes, or Guido Fawkes is also to be known, was born on April 13th 1570 in Stonegate in York. He was educated at St. Peter’s School in York. 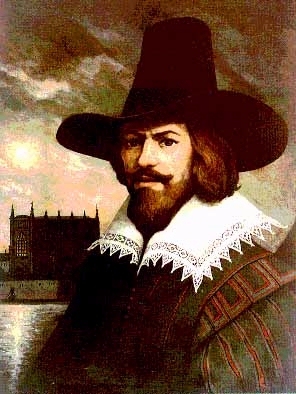 Guy Fawkes converted to Catholicism when he was about 16. At the time, religious teaching was dictated by the Church of England which would not tolerate Roman Catholicism. Therefore it was difficult for followers of the Catholic faith to worship freely in England. Guy Fawkes and the other members of the Gunpowder Plot were all Catholics and the plot was a response to the repression they experienced. Another reason for wanting to kill the King was that King James I was Scottish. Up to 1603, England and Scotland were ruled as two separate nations with two different monarchs. After the death of Queen Elizabeth I, King James (who was then King James VI of Scotland) was next in line to the throne of England. Therefore he became the first monarch to rule both nations, a situation which would later go on to create what is now the United Kingdom. Many English people opposed being under the rule of a Scot so the Gunpowder Plot would have put an end to that. Guy Fawkes was an experienced soldier. Although he didn’t fight for his country, he fought for the Spanish against the Dutch in the Netherlands. This is where he gained experience with explosives, and also where he decided to call himself Guido, probably because it sounded Spanish. Although Guy Fawkes wasn’t the main conspirator in the Gunpowder Plot, he probably had one of the most important roles. A cellar below the Houses of Parliament was rented by the members of the plot which was filled with 36 barrels of gunpowder. 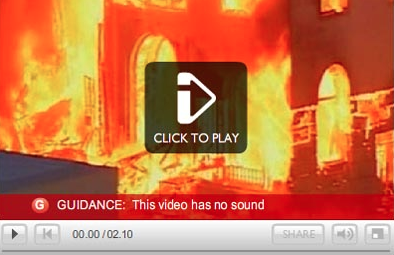 There was enough gunpowder that it would have completely destroyed the building and caused damage to buildings within a one mile radius of it. Guy Fawkes was in charge of guarding the gunpowder, and, if he hadn’t have been caught, would have been the person that lit it. It is claimed that, although there was enough gunpowder to cause quite considerable damage, the gunpowder had actually “decayed” and, if it had been lit, would not have exploded! 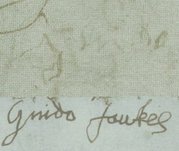 During his involvement in the Gunpowder Plot, Fawkes called himself John Johnson and when he was arrested and asked to give his name, this is the name he gave. Under torture, it took up four days for Guy Fawkes to admit to his part in the Gunpowder Plot and give names of other people involved in it. His signature on the written confession after torture, which is still held by the National Archives, was very faint and weak (shown in the top half of the image on the right). 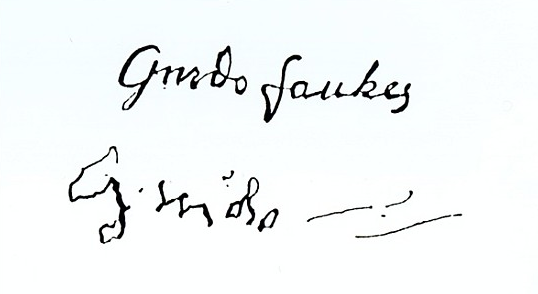 A signature on a confession written eight days later shows his name, which he wrote as “Guido” (must have still thought he was Spanish) much more clearly (the bottom signature in the image on the left). Fawkes and other people involved in the Gunpowder Plot were tried on January 31st 1606 and then hung, drawn and quartered in the Old Palace Yard in Westminster. Contrary to popular belief, Fawkes wasn’t thrown onto a bonfire. That only happens to straw dummies made of him since.